Leonardo Fernandez Miyazaki, aka Lolo, is a visual and sound artist originally from Argentina. His individual and collaborative projects are quite versatile since they include photography, collage, sound sculpture and performance. In 2004, Lolo has met a Japanese artist called Sosaku and they have become an inseparable artist duo, interested in experimental approaches to painting, sculpture, street art and video art. In 2005, they started to focus on the intense experimental investigation of music. Leonardo Fernandez Miyazaki is particularly fond of black and white portraiture and his individual work aims at giving a modern aspect to old photography. 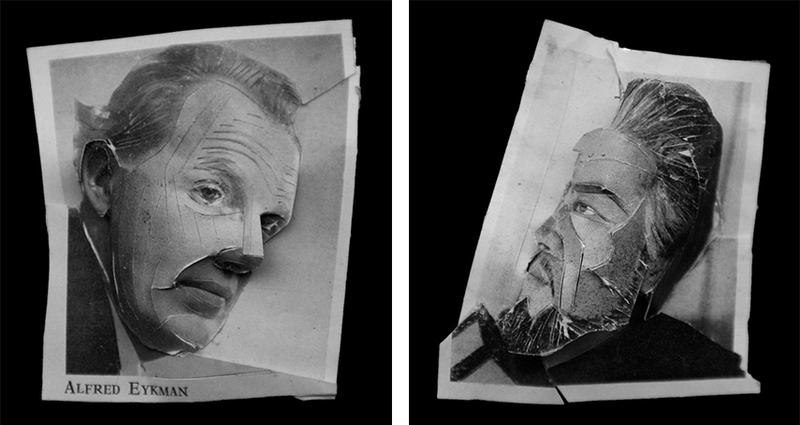 Lolo reconstructs various portraits in a rather intense way since he alters the appearance of the original faces. His famous series of collages is based on the portraits of artists such as opera singers, dancers and conductors active in Barcelona between 1958 and 1962. Fernandez Miyazaki has developed his very own technique when it comes to the creation of these collages – he reorganizes the layers of the same picture, which slightly resembles the processes of Cubist portraits. The outcome of such approach is a splendid picture with a three-dimensional, almost sculptural appeal. Lolo’s projects with his partner Sosaku are as innovative as his individual works. In 2010, Lolo and Sosaku’s first performative sound installation was created for the Festival NOVA, which took place at the Museum MIS and Cinemateca do Brasil in Sao Paulo as well as in Fundação Casa França Brasil, in Rio de Janeiro. 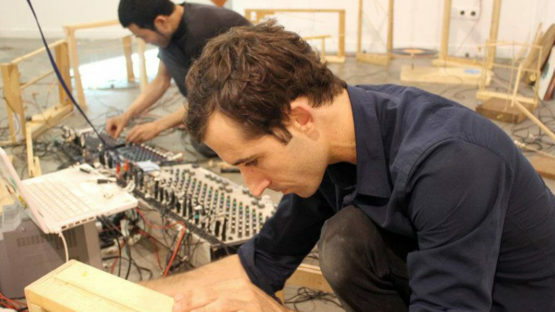 In 2012, the artist duo was invited to showcase their sound art at the music festival Sónar in Barcelona, which was an important breakthrough in their European career. After this initial performance in Barcelona, the artists had more shows in Spain, in Madrid. 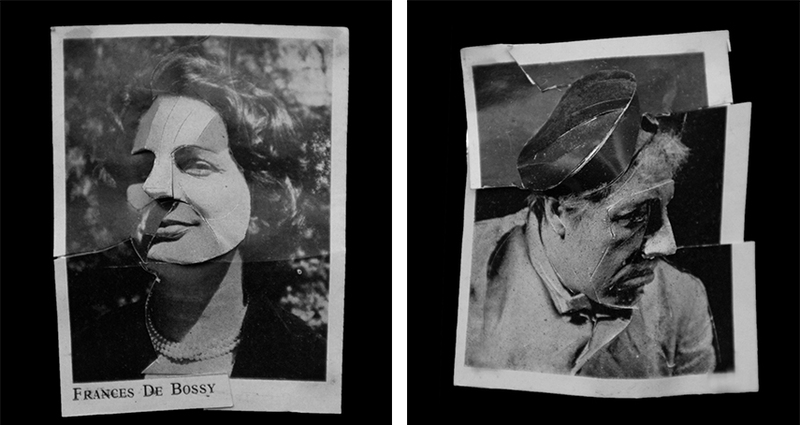 In 2014, they have created one more collaborative series, called Motores. This is a truly unusual piece – an automated performance of the instruments themselves. No human interaction is used, the instruments simply move by themselves through the motors, creating a certain rhythm or noise. This piece aims at creating new visual experiences, through the movement of the instruments as well as new acoustical experiences, thanks to the sounds produced by the instruments. Recently, in the summer of 2016, Lolo and Sosaku are getting prepared for their new group show entitled SNACKS, which will be held at the Power Station of Art in Shanghai, China, from July 16 until October 16, 2016. The artist is represented by Molin Corvo Gallery. Leonardo Fernandez Miyazaki lives and works between Barcelona, Buenos Aires and Tokyo.